When exciting annual events such as March Madness, the Super Bowl, GRAMMYs and the Olympics are in full swing, many businesses try to use these appealing names in promotions, dining specials and events to try to attract more customers and profit from using the term. However, using these names can result in legal trouble for those who use it. Why? Because they are trademarked. Trademarks are designed to protect sponsors, who pay a premium in advertising to be associated with an event. Sponsors pay the organizations hosting these annual occasions a great deal of money to associate with the event. Therefore, those who don’t sponsor the event and use the name in their promotions and advertisements could face serious legal problems. For example, if an individual or business uses the term “Super Bowl” to depict an event and it is not used for commercial purposes, then this is fine, but if there is any indication that an entity could profit from using one of these trademarked names, then it is best to avoid. Restaurant clients are especially prone to this mistake. While using some of the trademarked terms to entice customers into their restaurants to watch exciting sporting and entertainment events, they can receive communication from attorneys that isn’t so exciting. The solution? 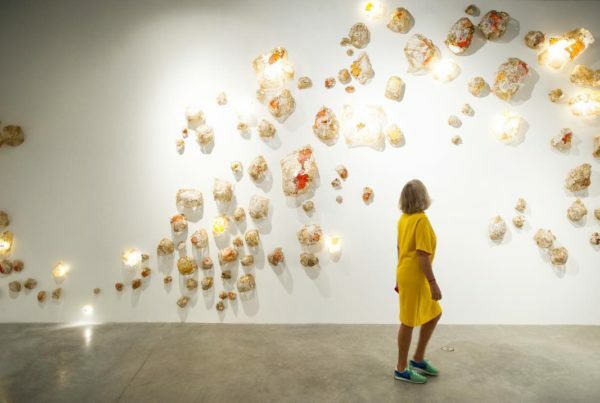 Many creative names have been used in place of these big events. For example, “The Big Game” is another telling way to talk about the Super Bowl. “The NFL is notoriously strict in enforcing its trademarks, especially when it comes to the use of the term ‘Super Bowl.’ The phrase ‘The Big Game’ isn’t owned by the NFL, or any other league, and is so generic, its use won’t incur the wrath of the NFL. Let’s face it, while the NFL doesn’t want people using its mark without paying, it still wants people promoting its largest event,” said Founder Michael Elkins of MLE Law. A trademark doesn’t expire after a designated amount of years ― trademark rights come from actual use. So, a trademark and trademark registration can go on forever, as long as the mark is used in business to show the source. Note that specific documents must be filed and fees must be paid at indicated intervals for a trademark registration to remain valid. 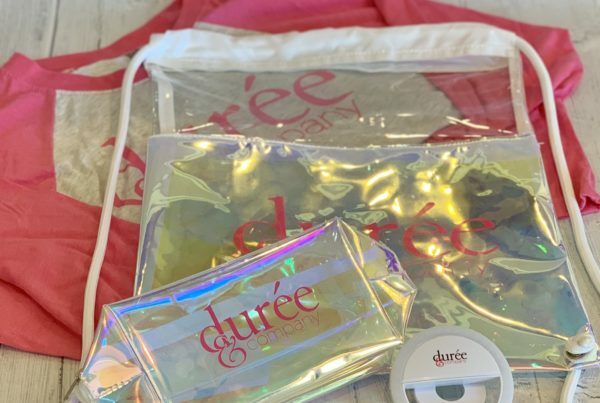 At Fort Lauderdale PR agency Durée & Company, which also has an office in Aspen, Colorado, we are always keeping our clients aware about certain trademarks and copyrights, and what they can and can’t use in their PR, advertising, promotions, events and more. While a big name can attract a lot of attention, it can end up with negative results if used improperly. So, enjoy March Madness, the Super Bowl, GRAMMYs, Olympics and more; but unless you sponsor these events, keep those magic words out of your marketing. 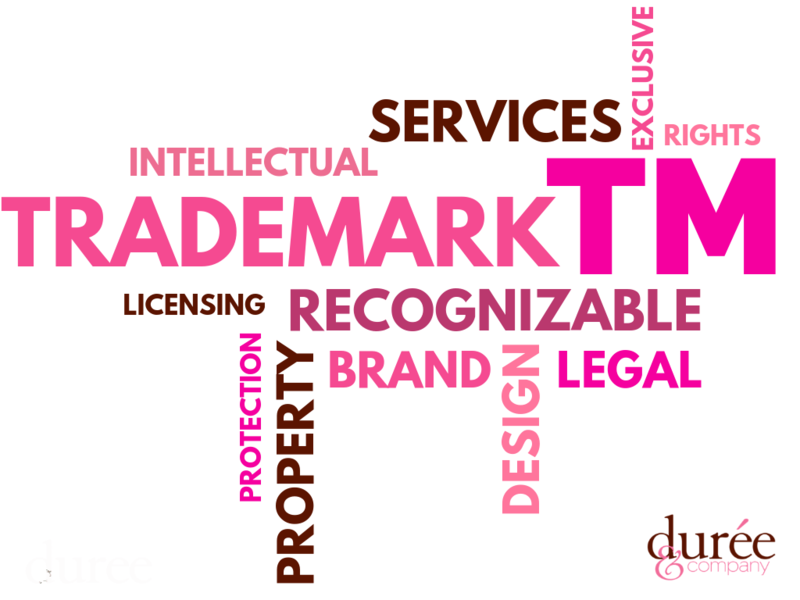 Should you have any questions about what is and isn’t trademarked, contact us at Durée & Company.